Glistening in diamond radiance like a royal tiara, this beautiful diamond band by A. Jaffe features 1.12 CT TW in sparkling diamonds. This eternity style A. Jaffe band is available in 14K or 18K white or yellow gold, or in platinum. Reserve yours today at Tara Fine Jewelry Company for current pricing and availability! Conveniently located in Buford, Tara Fine Jewelry Company is Atlanta's premier jeweler for the most sensational bridal jewelry by world renowned designers as well as precision Swiss watches by Rolex, Omega, Tag Heuer and Breitling. 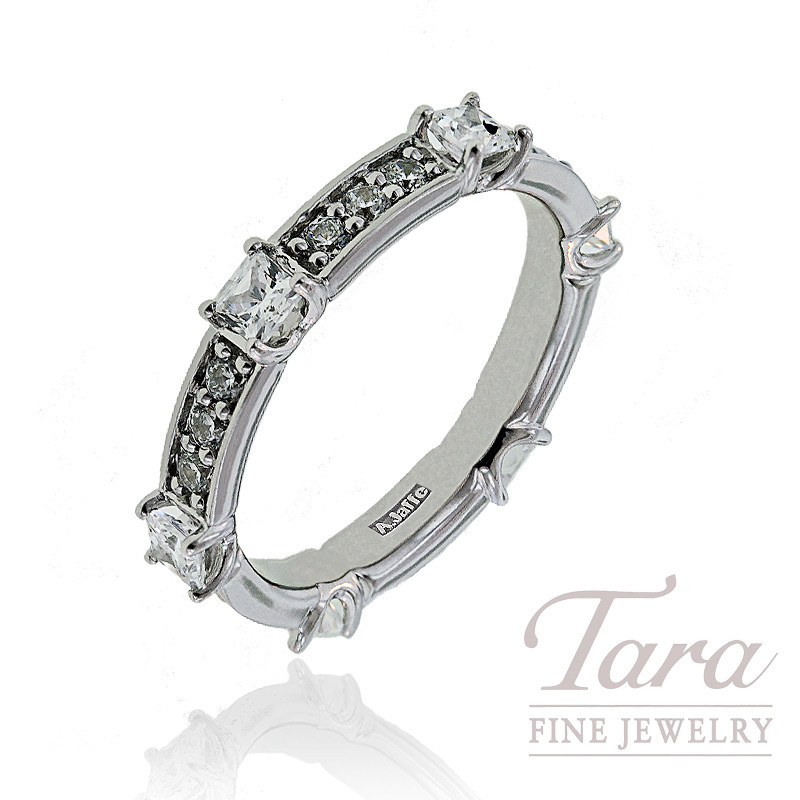 A family owned business built on offering exceptional selection with phenomenal customer service, Tara Fine Jewelry Company is your place to shop for your perfect "I do" ring.